Three amazing images and a festive, modern pattern. 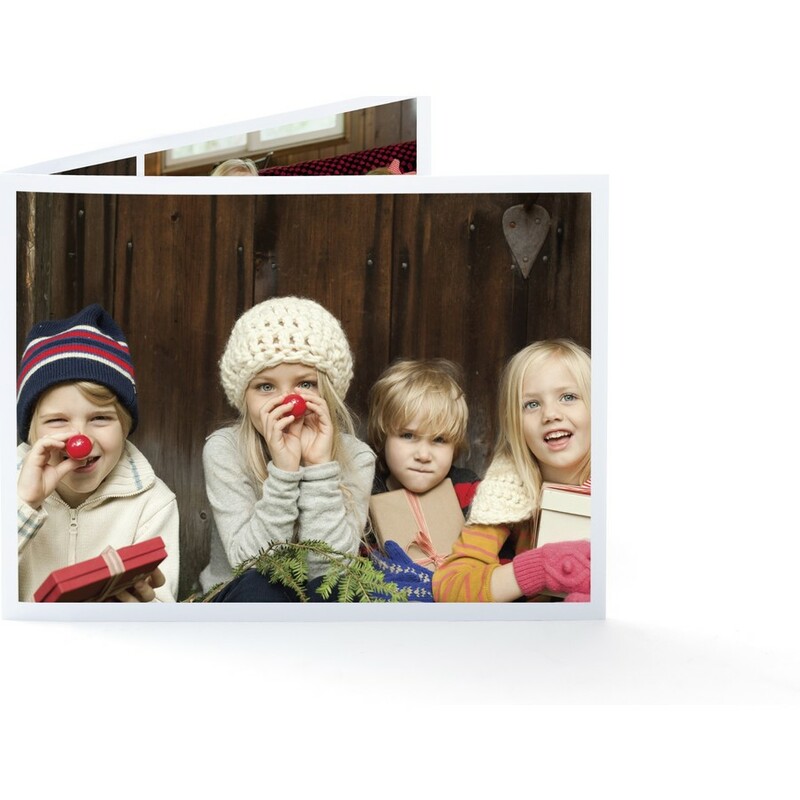 Your personal message is the finishing touch. 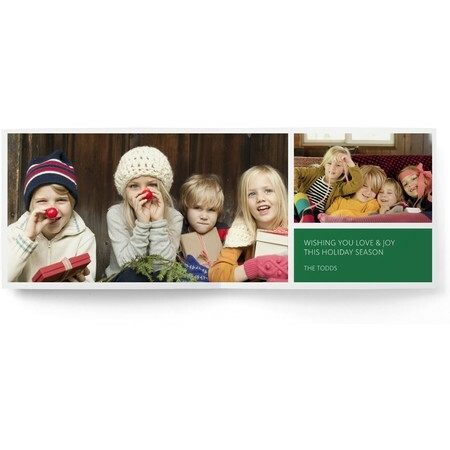 This card is printed on premium ultrawhite paper and features a festive happy holidays envelope.